Roofline Replacement Melton Mowbray - Roofline Replacement Co. If you are looking for the right people to undertake home improvements for your Melton Mowbray home, look no further than The Roofline Replacement Company. 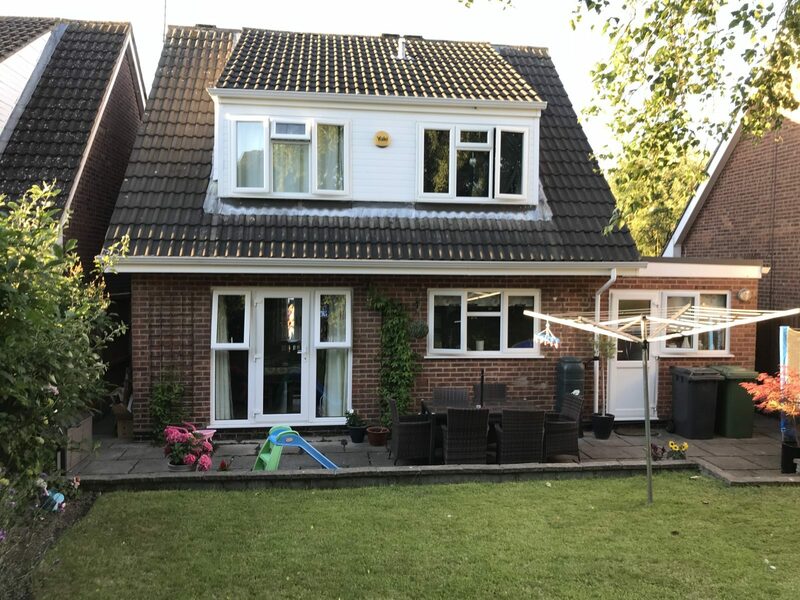 Serving Melton Mowbray and Leicestershire for more than 20 years now, Roofline Replacement is a family-run company led by a friendly and helpful team. Call The Roofline Replacement Company today on 01455372675. Don’t be fooled by our name, whilst we are experts in roof repairs, Roofline Replacement can solve all your Melton Mowbray home’s needs – from window installation to roof repairs and fascia, soffit and guttering replacements – even conservatory installations if you’re after a bigger transformation for your property. For all your repair and improvement needs, call Roofline Replacement on 01455372675 today and find out how we can transform your Melton Mowbray home. We are a Consumer Protection Association (CPA) backed, City and Guilds and Swish Approved installer – so you can place your trust in The Roofline Replacement Company. Our happy customers consistently praise our service, professionalism and workmanship. You can see what they have to say here. 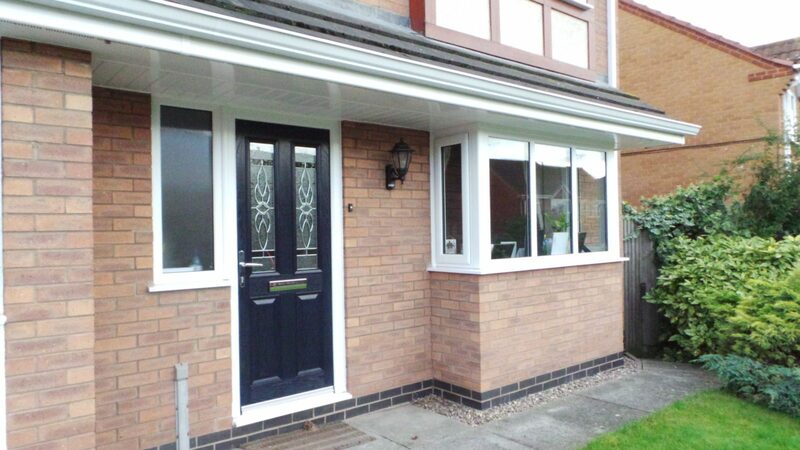 We offer doors, windows and roofing repairs to homeowners in Melton Mowbray at highly competitive prices. We can transform your home with both minor and larger repairs, making it weather and future proof – saving you money long term. 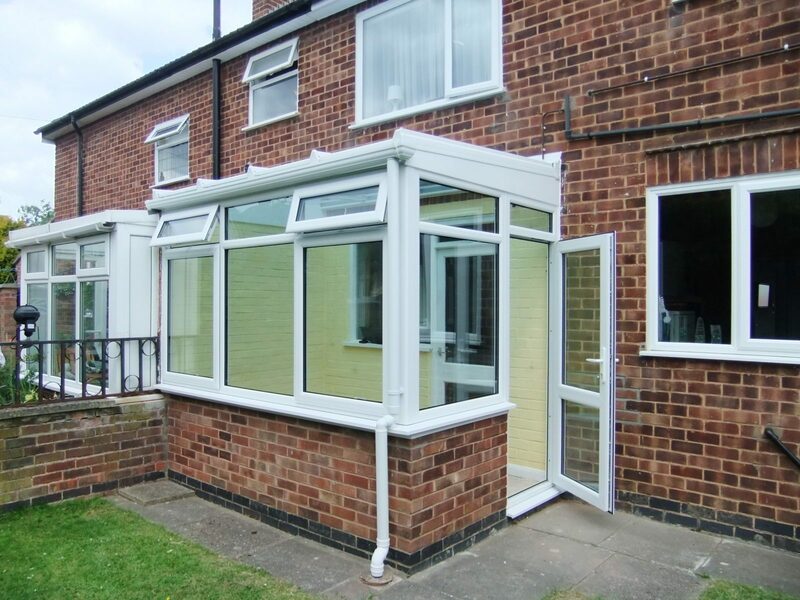 If window installation is what you’re looking for to enhance your Melton Mowbray home, Leicester’s Roofline Replacement Company are the only Swish approved installation company in the city. Highly energy efficient and secure, our windows are the smart choice for anyone seeking to improve their home’s efficiency, energy rating and property bills. If you are looking for roofing repairs, our team are the perfect fit for your Melton Mowbray home. Roofline are experts in the repair and installation of flat roofing systems that employ the very latest techniques and technologies, as well as Guardian Warm Roofs. If you’ve got minor leaks and damage, our replacement guttering and fascias may well do the trick, preventing further damage, protecting from bad weather and smartening up your home’s appearance. Our products use the latest durable and low maintenance materials, freeing your time and preventing the need for any further repairs. If you want your Melton Mowbray home to make a better first impression, why not consider a new front door from Roofline Replacement? With a range of uPVC doors available and a choice of glass panels and finishes including beautiful stained glass, we are certain to have something to suit your style. Need further inspiration? Take a look at our gallery of previous work and give us a call to discuss on 01455372675.